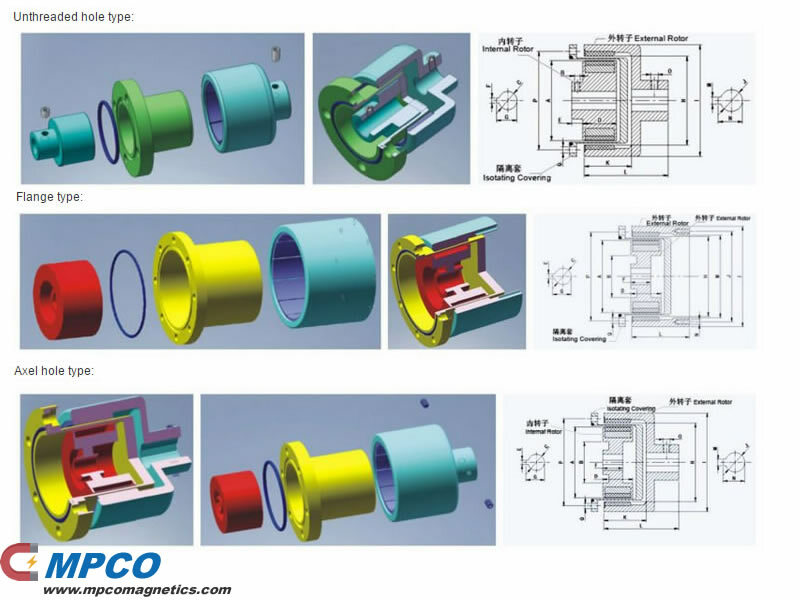 Magnetic coupling is a new kind of coupling, which connects motor and machine by permanent magnetic force. They work in the sealless magnetic drive pumps, which transporting volatile,flammable, explosive and toxic solutions with no leakage. The appearance of Magnetic coupling solved thoroughly the leak problems existed in dynamic sealing of certain mechanical devices. Magneic coupling are widely used in various industries and fields, such as chemical, papermaking, foodstuff, pharmacy,etc. 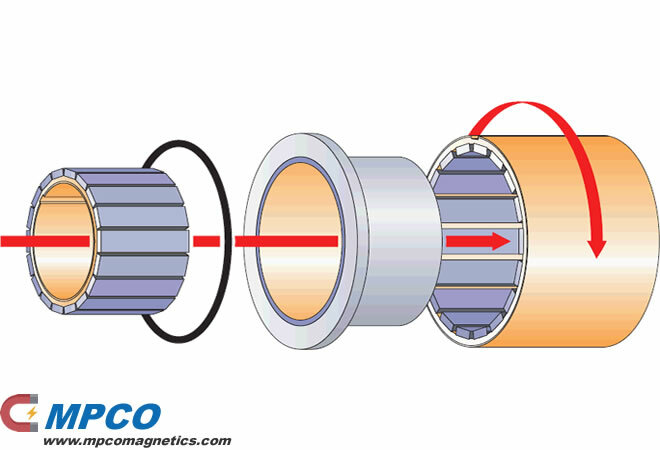 Magnetic couplings are consist of external rotor,internal rotor and isolating cover. 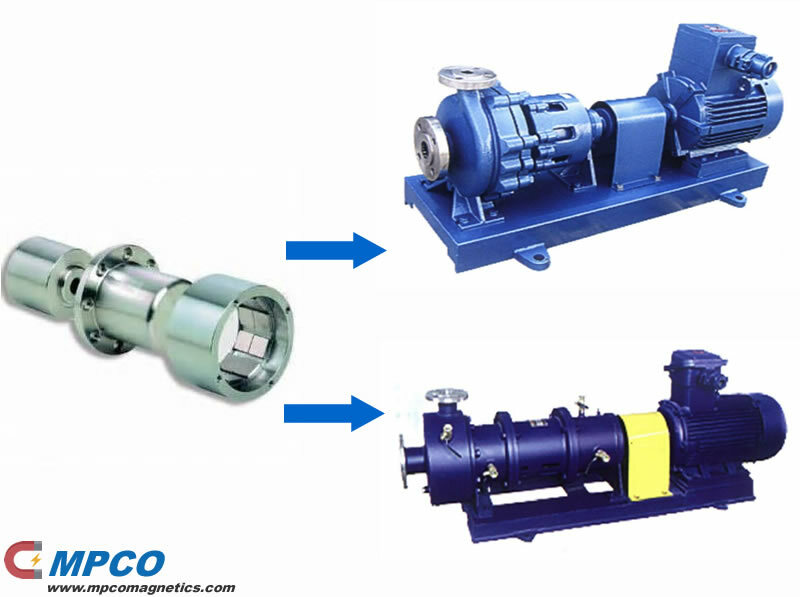 MPCO can design and produce different Magnetic couplings according to customer’s requests.